The Pro Universal Banjo Bag from Kaces is a soft carry-case that's designed to fit any manor of open-back, tenor, and resonator-style banjos. It's coated in 600D polyester and fitted with 20mm foam padding on the inside. For the sake of portability, this case also comes with an ergonomic handle and a shoulder strap. 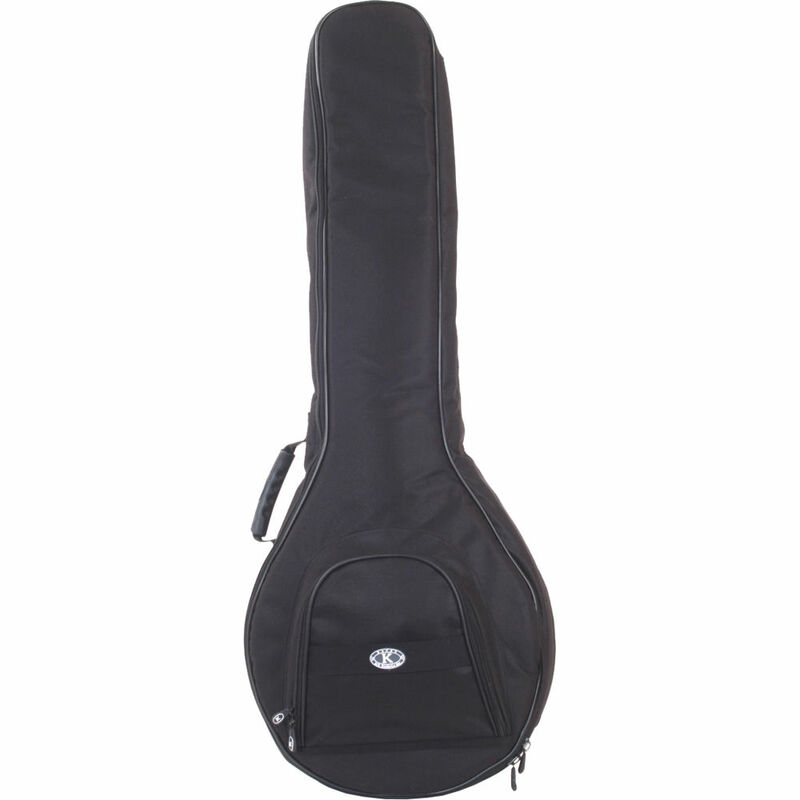 Box Dimensions (LxWxH) 41.0 x 16.5 x 3.0"
Pro Universal Banjo Bag is rated 5.0 out of 5 by 1.